Over the years I’ve read a handful of music production books. These by no means taught me all I know, but it’s like most things in life..
You kinda learn bits and pieces from different sources, you know? These are books that cover audio production as a whole, marketing yourself as a musician, and I’ve even thrown in other books that have been inspiration to me. 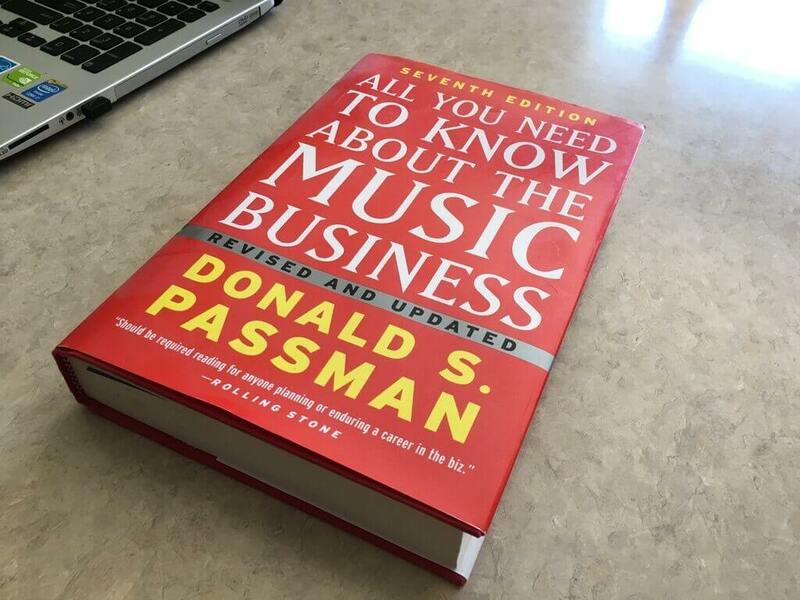 All You Need To Know About The Music Business by Donald S. Passman is an industry standard to learn the fundamentals of the music business. Donald S. Passman has created many editions with each one adding new content/revisions because of the music industry changing so fast with all this digital content. 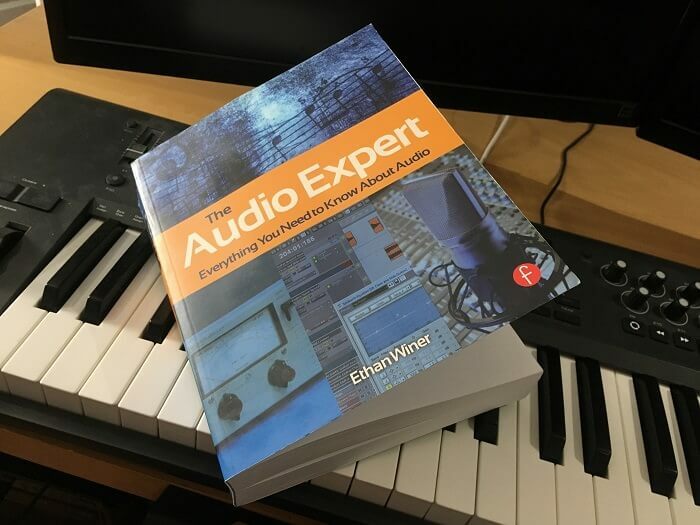 The Audio Expert by Ethan Winer has been a great book to solidify the basics. Ethan goes to great extents to fully describe each topic he covers, and it’s really easy to understand for the most part! This book also includes a bunch of audio demos which you download off the books main website. You can then understand what Ethan is trying to say when he’s talking about comb filtering, for example. I liked this book so much, I even wrote a review on The Audio Expert. 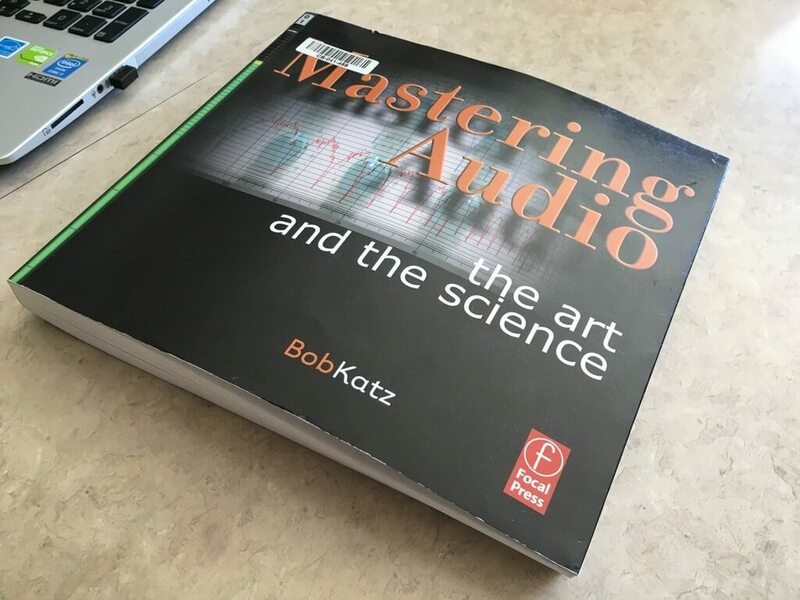 Mastering Audio By Bob Katz has been a cool read! Bob is another voice in the industry fighting against the loudness wars, while trying to implement his K-Metering system. The whole idea is to avoid the loudness wars, yet still achieve an energetic master! This book gave me an insight to the whole mastering process, as well as learning some new mastering techniques, and different types of gear mastering engineers use. This book also has a couple revisions, so make sure to get the newest one before buying! 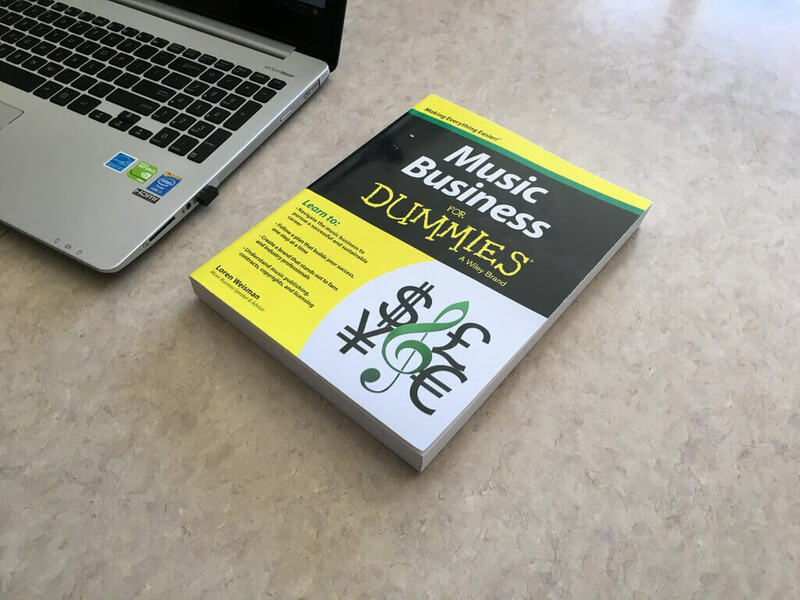 Music Business for Dummies was a decent read. There were a lot of basics I already knew, but also many basics which got me thinking I should reinforce. I also really liked the helpful side note icons used to share extra tips throughout the book. Such as: Tip, Warning, and Remember. 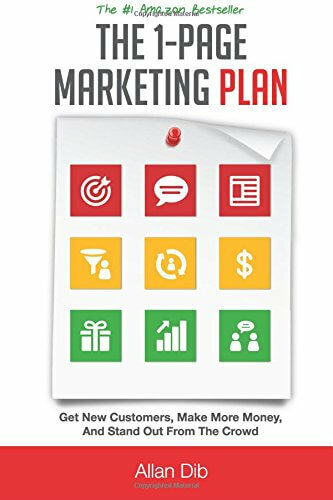 The 1-Page Marketing Plan by Allan Dib was a phenomenal book teaching me the importance of building real, genuine relationships with my readers. If it wasn’t for you, my readers, my website would be pointless! This book gave me insight to be aware of where I’m being selfish, or where I’m actually creating value to customers of my brand. 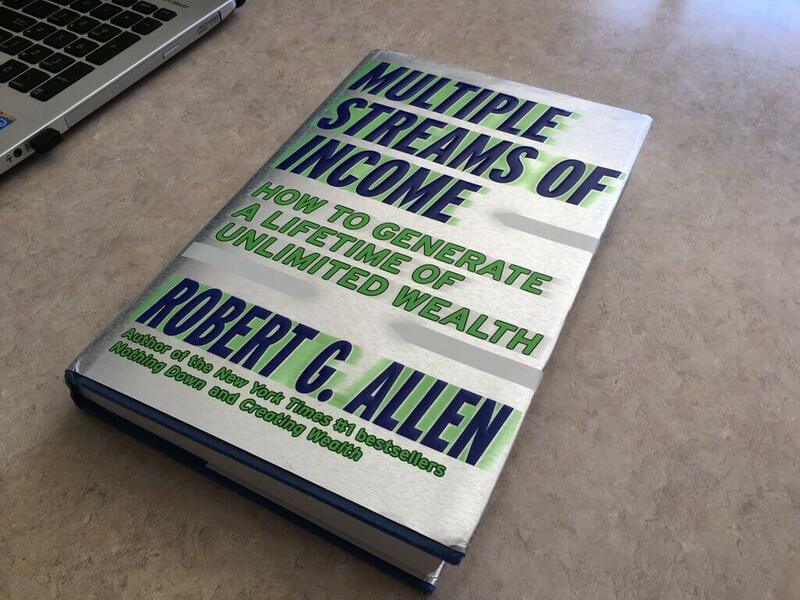 Multiple Streams of Income was an eye-opening book. I’ve always read online about having multiple streams of income, as just being a musician alone is quite hard to always generate steady cash flow. “Don’t put all your eggs in one basket”, right? This also goes for music. The money you make, try to let that money work for you; be wise with it! 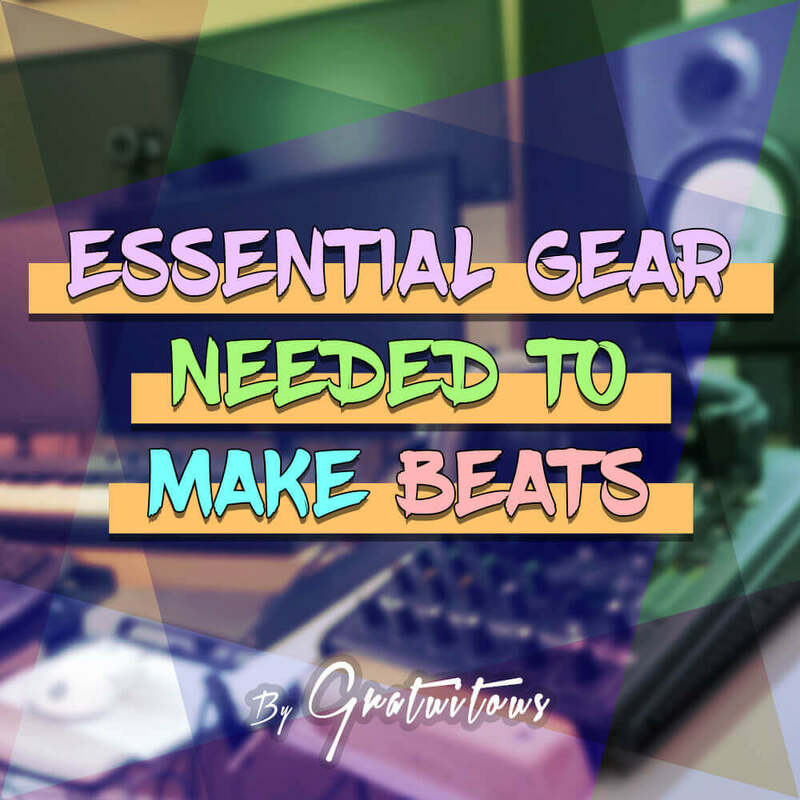 As you continue to do things like this, it will allow you to have more time in the future to make music and be creative. A really cool book. I picked this up from a local used book store actually! These are my current favorite books which I think are the best music production books.. They have helped me in this music business industry, and I recommend them to you! Don’t forget, this audio industry is a business. 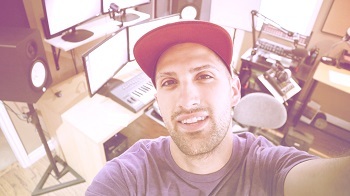 Sometimes we get so focused on creating music, that we forget that our time is valuable. Somehow you have to trade your time for money if you want to continue to create music on a professional level. 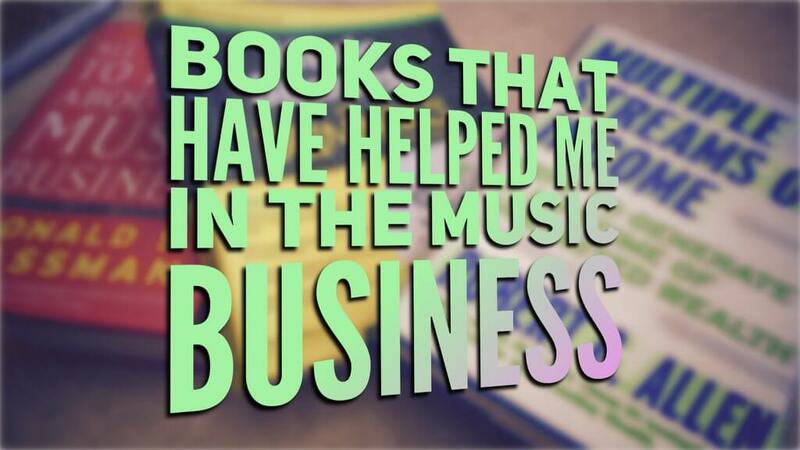 Hope these music related books help you out!